Yes, its very true, risk of heart failure increased along with salt intake, with the highest intake doubling the risk. According to a study, consumption of excessive salt doubles the risk of heart diseases and failure. High salt (sodium chloride) intake is one of the major causes of high blood pressure and an independent risk factor for coronary heart disease (CHD) and stroke. 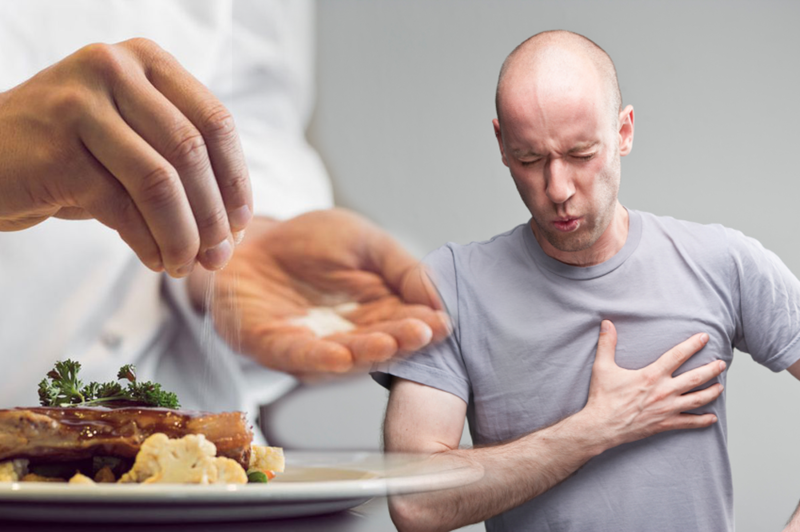 In an research it was estimated that, people who consumed more than 13.7 grams of salt daily had a two times higher risk of heart failure compared to those consuming less than 6.8 grams. The optimal daily salt intake is probably even lower than 6.8 grams. The World Health Organization recommends a maximum of 5 grams per day and the physiological need is 2 to 3 grams per day. The U.S. Centers for Disease Control and Prevention says, Heart failure occurs when the heart muscle can no longer pump blood efficiently. People with the condition often complain of fatigue, shortness of breath and limited ability to complete everyday tasks. And about half of those who develop heart failure die within five years of diagnosis.